Can Monaco move in the right direction when they host Club Brugge? 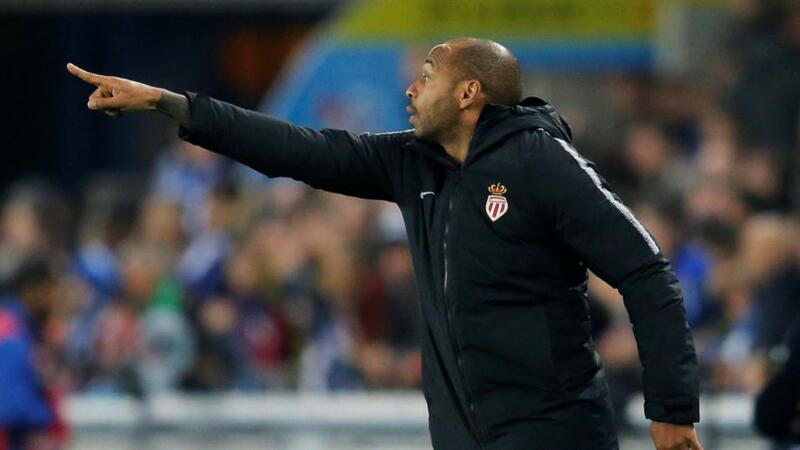 Monaco have yet to win a game under their new manager Thierry Henry and Dan Fitch thinks that streak will be increased when they take on draw specialists Club Brugge. "Drawing games has become something of a habit for Club Brugge. Though unbeaten in five games, four have been drawn (W1)." Thierry Henry is still looking for his first win as Monaco manager, in a reign that is now four matches old (D2 L2). At the weekend his side lost 1-0 at Reims. The continuation of this poor form has seen Monaco's winless run stretch to 14 games. Only goal difference is keeping them clear of the bottom position in Ligue 1 and the same is true in Group A of the Champions League, where they are tied on one point with Club Brugge. Neither side have anything but a mathematical chance of making the Champions League knockout stages, so this match could effectively decide which team finishes third and qualifies for the Europa League. The sides drew 1-1 when they met in Belgium two weeks ago. Drawing games has become something of a habit for Club Brugge. Though unbeaten in five games, four have been drawn (W1), though they will be pretty happy with their 1-1 draw away at the First Division A leaders Genk at the weekend, which kept them just three points off the top of the table. Monaco are the favourites based on their supposed home advantage, but the Stade Louis II has been far from a happy hunting ground for them this season. They have not won a game at home all season (D3 W4). With that in mind, the odds on a Monaco victory seem absurdly short at [2.22] and the value surely lies with Club Brugge picking up another draw at a generous price of [3.7].